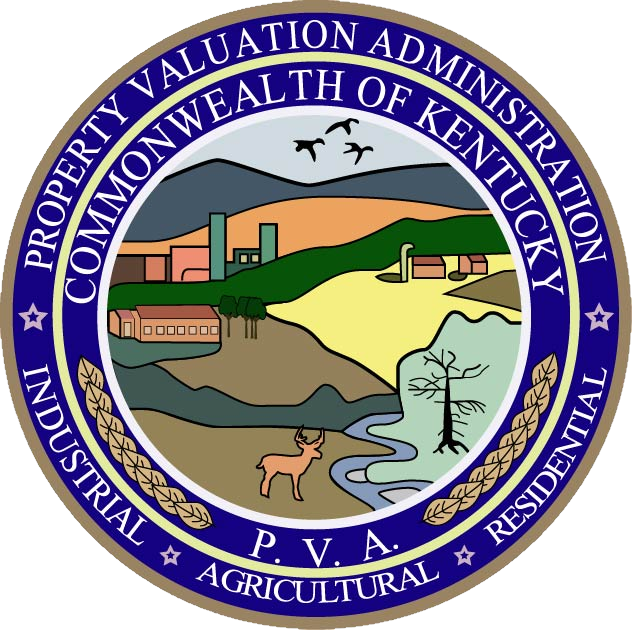 All property is assessed as of January 1, as established by Kentucky property tax law. Ownership of property for tax purposes is also set by the January 1st requirement. If a property is purchased after that date, state statute requires the tax bill be issued in the name of the former owner until the next calendar year. An attempt is made to mail the tax bill to the new owners using information provided to us by recorded deeds. If, however, a new owner does not receive a copy of the tax bill, the owner may contact the Livingston County Sheriff’s Office at (270) 928-2122 to obtain the information.